The movie to end all movies, the one 18 years in the making, the culmination of Marvel Studios’ decade-long hard work is finally about to bear fruit. Avengers: Infinity War is going to be epic. When we say that, it feels like it is the understatement of the millennium. While Marvel Studios is hard at work to make this movie the planetary blockbuster everyone expects it to be, a new TV Spot released for the movie also happens to rile up the cosmic level hype for Infinity War. Marvel Studios is known for its brilliant marketing strategies. They have hit just the right spot and pushed exactly the right buttons to keep the fans wanting for more. One of the most prominent Avengers, Black Widow is shown in the new TV Spot. Black Widow is fighting Thanos’ Black Order and by the looks of it, she intends to show absolutely no mercy. The new TV Spot shows the Avengers going toe to toe with Thanos and his army of alien invaders from another galaxy. The trailer shows nothing new and brings what has already been served to the fans before in earlier teases fro Infinity War. But there are some scenes that are new and haven’t been seen before. 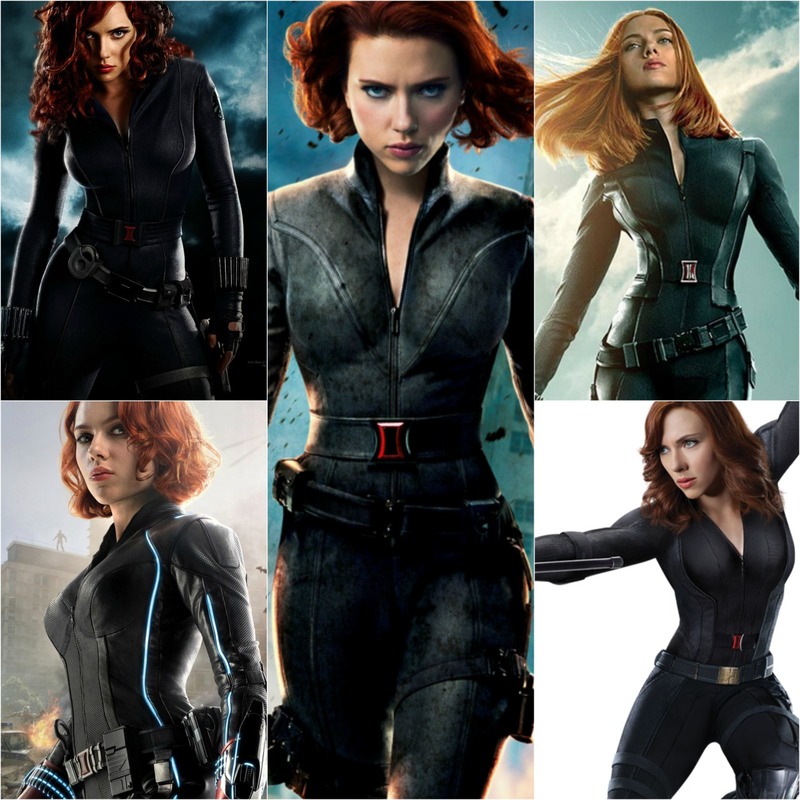 The one we are talking about is that of Scarlett Johansson aka the Black Widow. In this new scene, Black Widow locks horns with Corvus Glaive, a member of Thanos’ Black Order and one of his most trusted Generals. Scarlet Witch aka Elizabeth Olsen is seen watching them both in the background. There also are other scenes that are new to the fans. 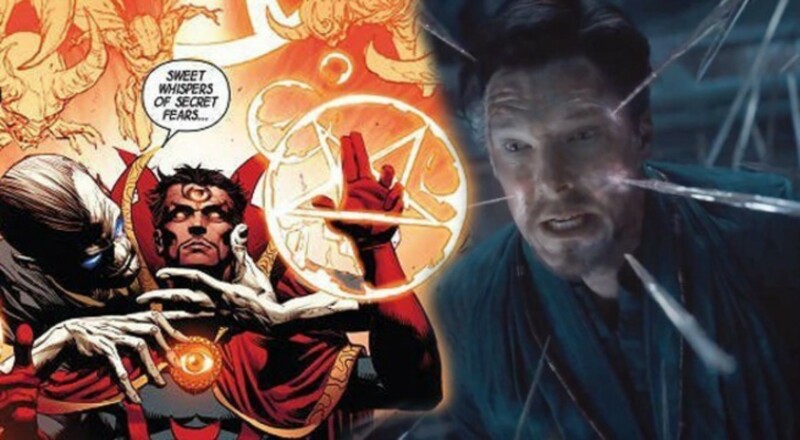 Those include that of Doctor Strange and a fairly weird tortures session he shares with Ebony Maw, another Black Order member who excels at psychological warfare and torture techniques. Another scene includes Danai Gurira’s Okoye going head to head with an alien monster presumably during the Battle of Wakanda. All the new scenes are vague yet interesting at the same time. Yet another masterstroke by Marvel Studios!! Black Widow had always occupied a special place in the fans’ heart. Equipped with a deadly look and an even deadlier personality, Scarlett Johansson was the perfect fit for the famed Russian Spy. 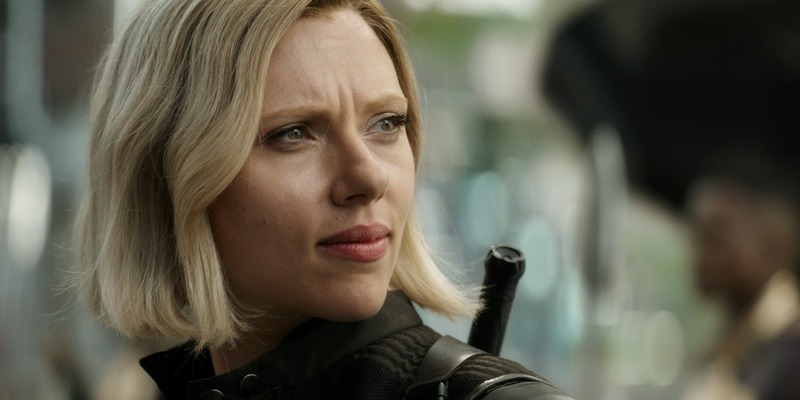 For infinity War, Black Widow is seen sporting a blonde look and a new costume. 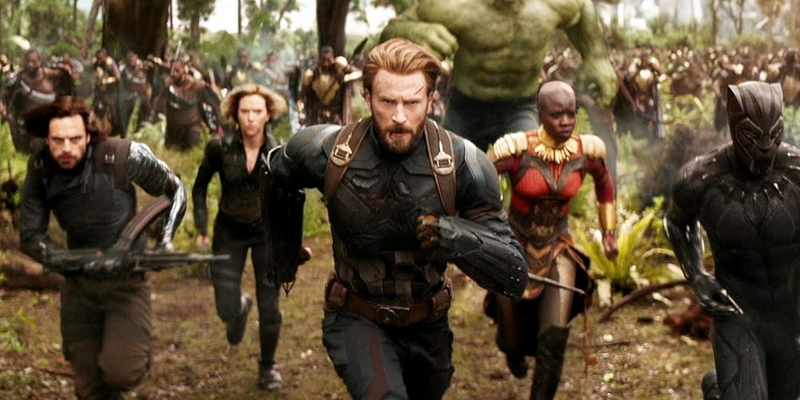 Perhaps that is Marvel Studios’ way of indicating the fans how her character has developed within its own personal envelope as the various events within the MCU have shaped her mind and body to do what is necessary for the greater good. Infinity War will give her a new look and a supposedly newer take on things that she previously perceived them to be. Chris Evans, who portrays Captain America, said during a recent interview. 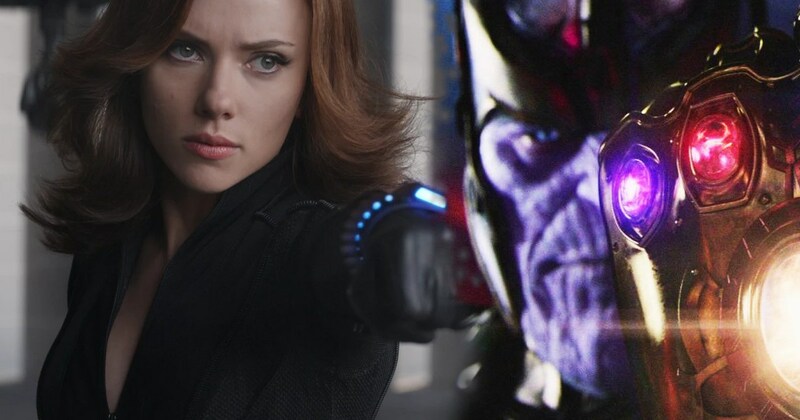 How will Black Widow be different than her usual self in Infinity War? And more importantly, can the super spy really take on Corvus Glaive, one of the Black Order’s strongest and greatest fighters? Avengers: Infinity War is set for release on April 27th, 2018. 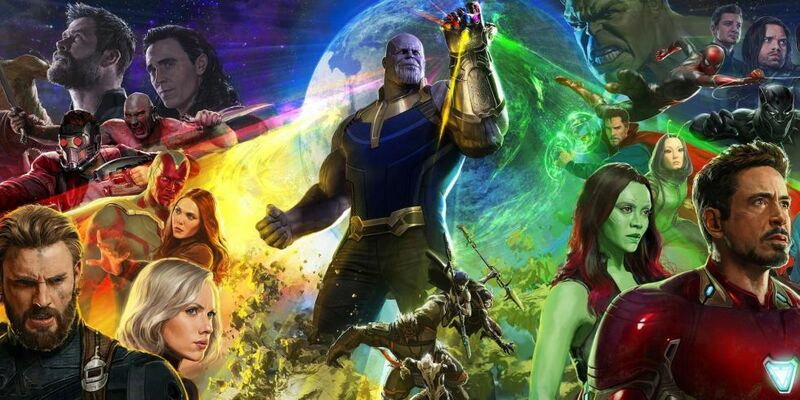 The official synopsis reads: Iron Man, Thor, the Hulk and the rest of the Avengers unite to battle their most powerful enemy yet — the evil Thanos. On a mission to collect all six Infinity Stones, Thanos plans to use the artifacts to inflict his twisted will on reality. The fate of the planet and existence itself has never been more uncertain as everything the Avengers have fought for has led up to this moment. Captain Marvel - Here’s Why The Solo Movie Is Set In An Alternate Timeline!